Dr. Laurie Chesley has been named president of Central Oregon Community College. The COCC board of directors voted March 12, to approve the hiring of Chesley as just the sixth president in COCC's 70-year history. She will assume the role on July 1, replacing Dr. Shirley Metcalf, who has served as president since August 2014. "We are thrilled to be welcoming Dr. Chesley to Central Oregon and to this college," said Laura Craska Cooper, chairman of the COCC board of directors. "We were so impressed with her passion for the mission of community colleges and our role of promoting student success and community workforce development." Chesley is the provost and executive vice president for academic and student affairs at Grand Rapids (Michigan) Community College. She taught English at a variety of higher education institutions for 14 years, including five years of full-time teaching at Northwestern Michigan College. 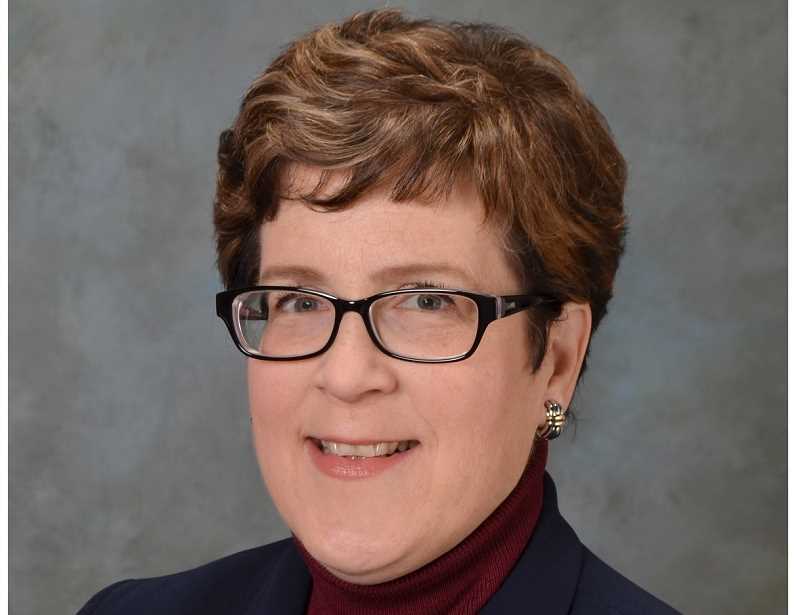 She has 18 years of administrative experience, including as interim dean of learning at Northwestern Michigan, assistant vice president for academic affairs at Ferris State (Michigan) University, dean of humanities at Montgomery County (Pennsylvania) Community College, and then associate dean and dean of arts and sciences at Grand Rapids Community College, before becoming vice president in 2015. "I am humbled by the opportunity to serve as president of Central Oregon Community College," Chesley said. "It is exciting for me to be moving to an area that is so beautiful, so welcoming and, most importantly, so supportive of its community college. "I approach this challenge with humility, knowing the great work that has already been done by Dr. Metcalf, the board of directors, and the faculty and staff, both past and present," she said. "COCC has a great history and I look forward to being part of its future." Chesley was one of three candidates who interviewed for the position in February. Following the interviews, the board met with representatives of the faculty, staff and community and chose Chesley as its top choice. A group from COCC then visited Grand Rapids Community College to meet with faculty and staff there. "Everything we heard on our visit confirmed that Dr. Chesley is the right person to be the next president of COCC," said Joe Krenowicz, a member of the COCC board who was on the trip. "Faculty, staff, students, her current president and board chair all shared their tremendous respect for the work she has done there and were unanimous in their support of her move into a presidency."